What is National ParkRx Day? To amplify the visibility and viability of the ParkRx movement in parks and communities across the nation. To celebrate existing ParkRx programs and practitioners across the country. 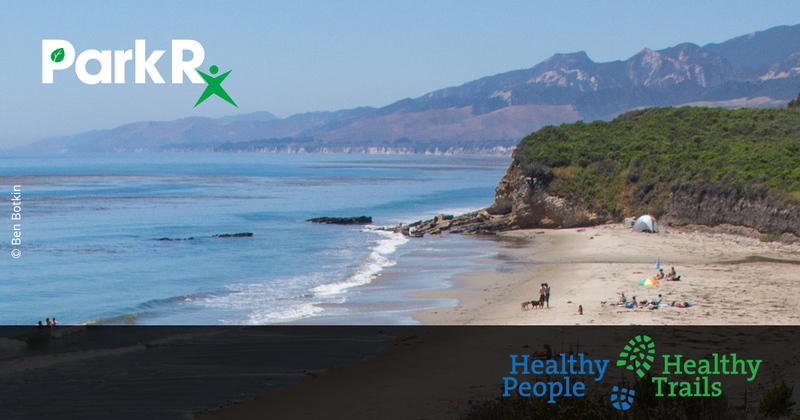 To serve as a catalyst to bring together local health providers, park agencies, community leaders, and nonprofits to develop their own ParkRx programs for improvement of their communities. To increase the relevance of parks for all people; how people can connect with parks daily for their improved physical, mental, and spiritual health and create a new generation of park stewards. 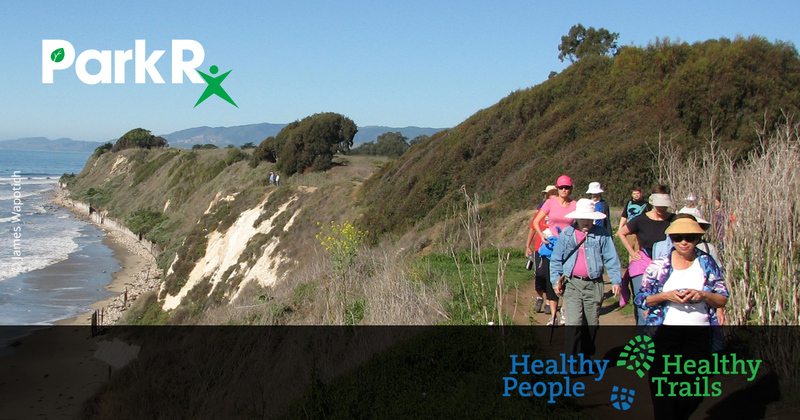 In Santa Barbara County the Healthy People Healthy Trails initiative was launched in 2014 to work collaboratively with land management agencies, health care providers and community partners to improve the health and wellbeing of community members through the use and enjoyment of trails, parks and open spaces. The National Parks Service provided hands-on support to help plan and implement the program. The Healthy People Healthy Trails initiative is an example of the park prescriptions concept growing out of a conceptual idea into a local program with widespread community support. Who is organizing National ParkRx Day events? Why celebrate National ParkRx Day? Inspire individual action: Host an event in a park to promote visitation and renewed awareness of local green space and give the visitors a dose of the health benefits of nature. Educate the community: Celebrate National ParkRx Day to raise awareness. Typical events in Santa Barbara County include guided group walks in city parks, state parks, along the coast, and in the national forest. Some events will include health professionals, park rangers, or experts with knowledge of flora and fauna. Since this event coincides with Earth Day some organizations will coordinate volunteer stewardship projects such as trash clean up, clearing trails, and beautifying parks. Online engagement is an easy way to spread the dialogue. 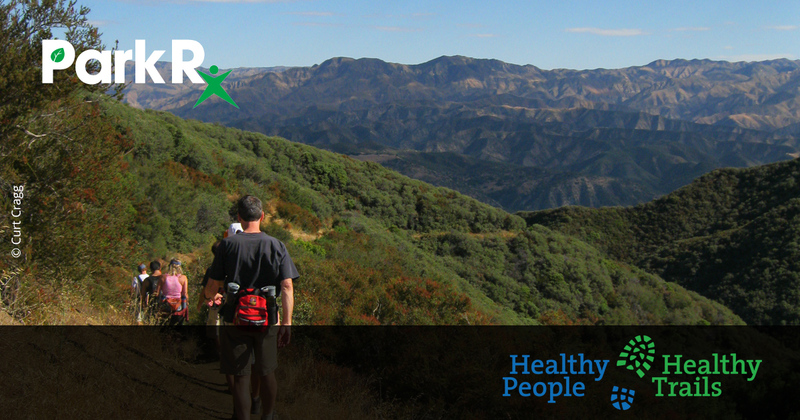 Use #ParkRx #HealthyPeopleHealthyTrails across all channels. For the day, please use the phrase “National #ParkRx Day” because #ParkRx is an evergreen tag.